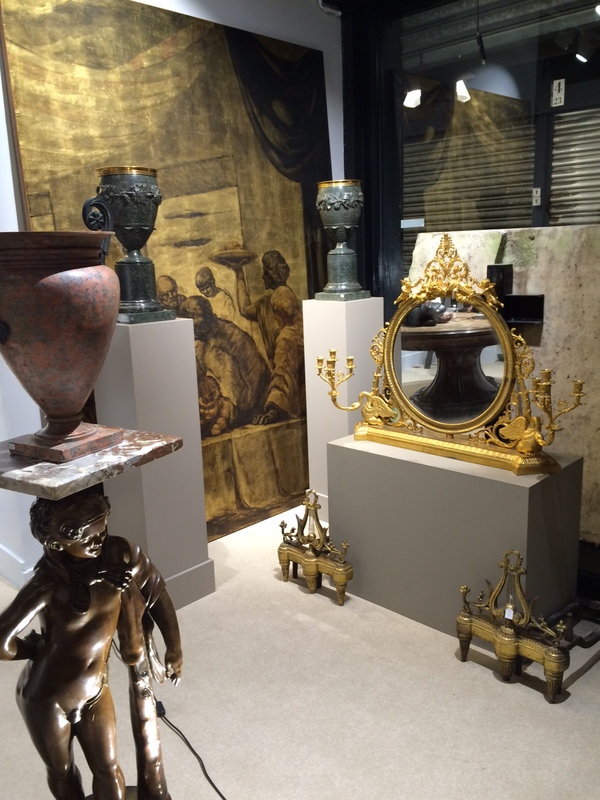 Renowned antiques dealer, specialised in 18th and 19th centuries, including all sort of arts, Matthieu Monluc began his antiques dealer career at the age of 19. "It is the only thing I could ever do", he says. Of course, it is difficult to believe him, even if we have no choice but to note that twenty-six years later, he still owns a gallery, and a prestigious one. "First, I worked for three years at Sotheby's". 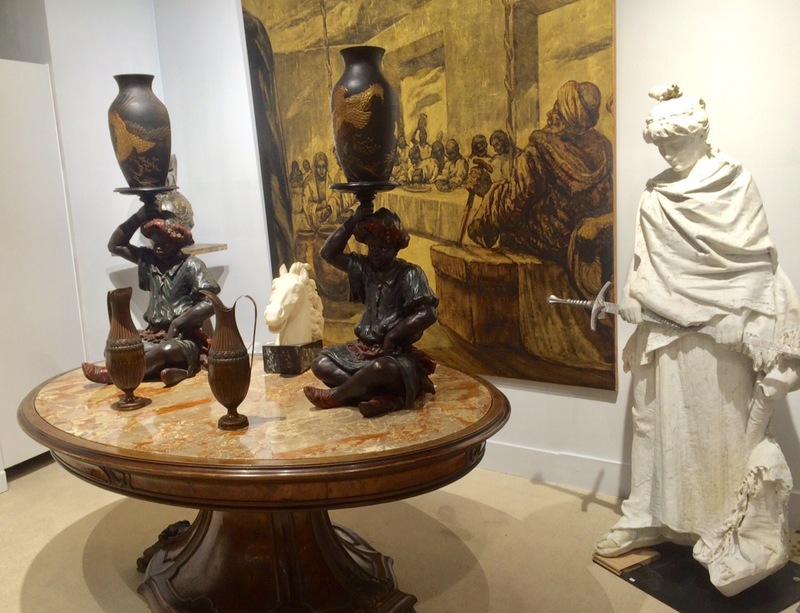 Indeed, it is in this famous auction house, under the leadership of Alexandre Pradère, distinguished specialist of French Furniture, that he hones his appreciation and selection of rare pieces of furniture. Then, for eight years, he works with his father, Gérard Monluc, antiques dealer, with whom he establishes his expertise, before opening his own gallery at 30 years old at Quai Voltaire in Paris. For nothing he would leave the Carré Rive Gauche, and he still owns a gallery there, in the prestigiouse rue de Beaune. The project he had, by opening a second shop at Paul Bert Serpette, flagship of Paris Saint-Ouen, is no mere coincidence. It has been years that Matthieu Monluc comes every Friday in the alleys of the market to find and buy here and there sculptures,paintings, pieces of furniture and works of art that will embellish every week his parisian shop. Furthermore, his brother, Romain Monluc, decided two years ago to work by his side. 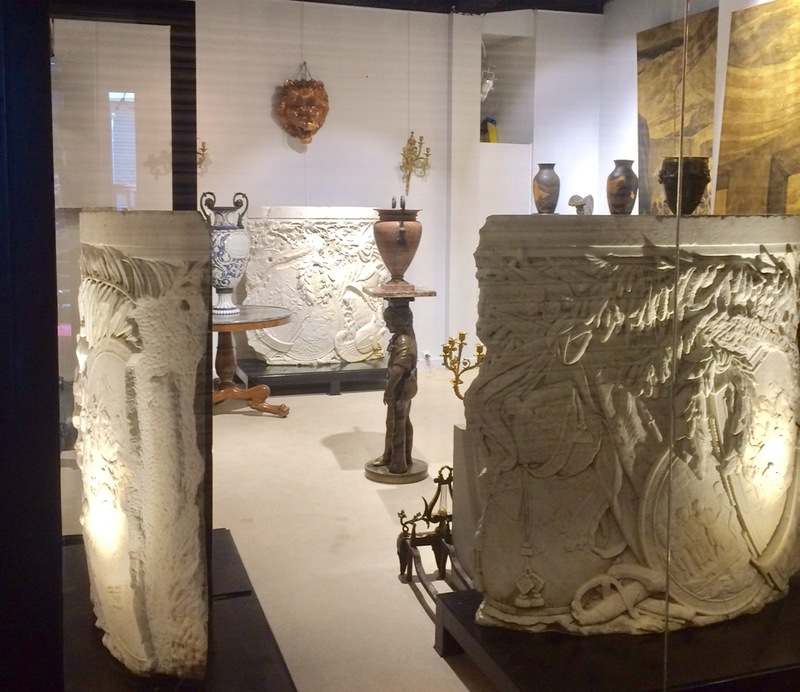 It was thus natural to collaborate with him, as welle as with one of his friend, ayoung antiques dealer, Jean-Eudes Julhiard, in this new space, in the heart of the parisian art market. 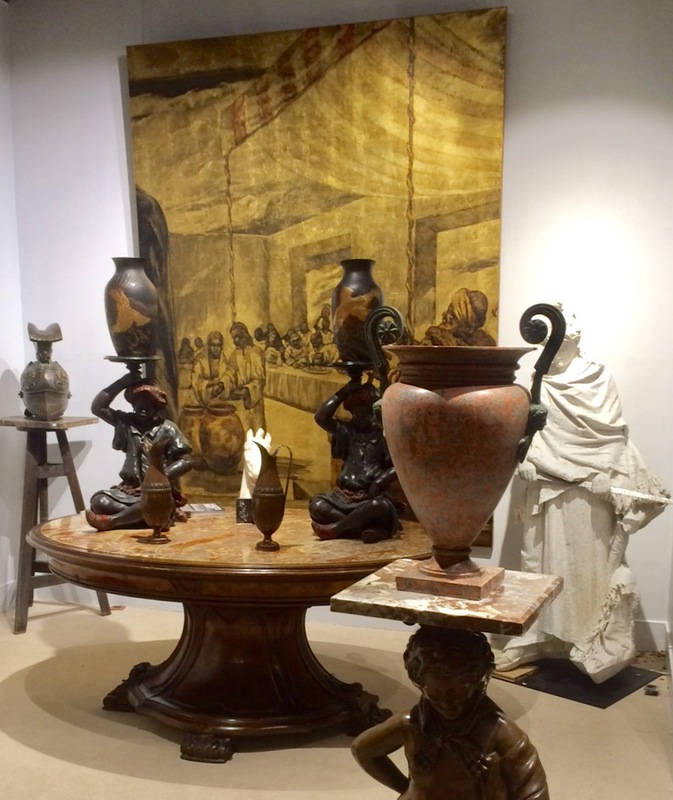 "I enjoy selling to other antiques dealers" : what place could be better than Paul Bert Serpette for this, since every weekend an important international clientele passes by? And of course it is that clientele he has decided to reach, juging Carré Rive Gauche a bit too "Franco-French". By working with his two new associates, he has the ambition to create a new dynamic, and to open a place with changing decors.